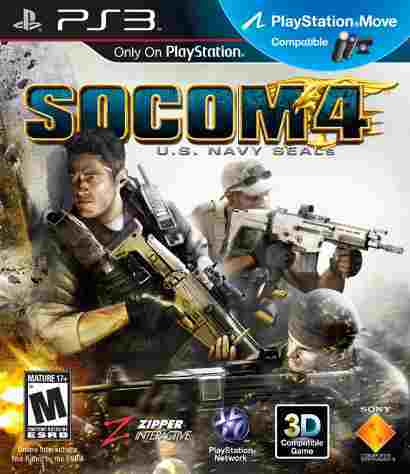 SOCOM 4: US Navy Seals is a multiplayer third-person tactical shooter developed exclusively for play on PlayStation 3. The second release in the SOCOM series on the PS3 platform, SOCOM 4: US Navy Seals features an all-new Ops Commander character tasked to lead a five-member NATO special forces squad in a desperate operation in Southeast Asia. 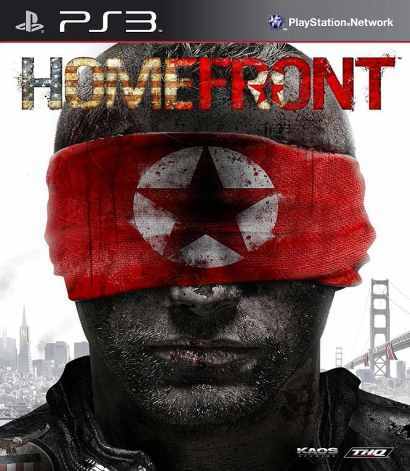 Game features include: dynamic command of squad members, an air support option, 1-32 player support online, support for both PlayStation Move and the DualShock controller, PlayStation Bluetooth Headset support and more. 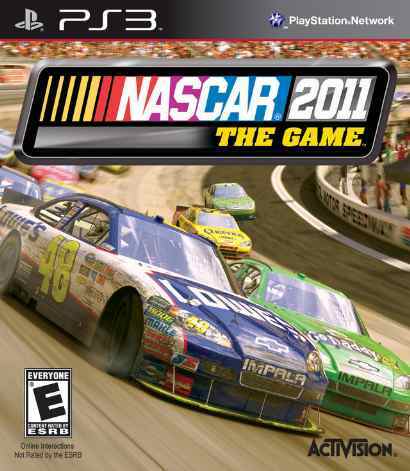 NASCAR The Game 2011 has been built from the ground up to make a thoroughly new experience. The development team started by speaking with the people who know NASCAR best – the fans – and took that insight to the teams, drivers and officials to completely embrace what makes NASCAR America’s #1 motorsport. Players can choose to play as themselves or as one of the sport’s real-world drivers as they battle it out for the NASCAR Sprint Cup Series Championship. 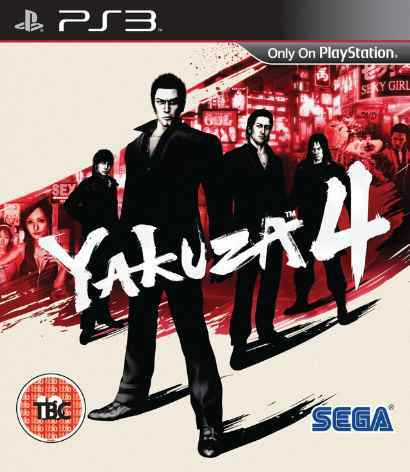 Yakuza 4 is single player, third-person, Action-Adventure game exclusively for play on PlayStation 3. The fourth localized US release in the gritty Japanese Yakuza series, the game challenges players to rise or fall in a fictional representation of the Japanese criminal underworld. The game features mission based gameplay, street fighting combat, light RPG attributes and mini-games. Additional features include: four playable characters, character specific finishing moves, movie quality storylines and nearly all the content released in the original Japanese version, including in-game dating functionality. The year is 2027, and the world as we know it is unraveling after fifteen years of economic meltdown and widespread global conflict over dwindling natural resources. A once proud America has fallen, her infrastructure shattered and military in disarray. To make matters worse, crippled by a devastating EMP strike, the USA is powerless to resist the ever expanding occupation of a savage, nuclear armed Greater Korean Republic. Abandoned by her former allies, the United States is a bleak landscape of walled towns and abandoned suburbs. This is a police state where high school stadiums have become detention centers, and shopping malls shelter armored attack vehicles. A once-free people are now prisoners… or collaborators… or revolutionaries.